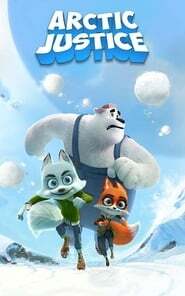 Arctic Justice – Thunder Squad became the first feature film produced by two Italian producers, Andrea Iervolino and Monika Bacardi, to have been sold to an American Major. The Open Road Films, in fact, Dora and the Lost City of Gold will distribute the film in more than 2000 cinemas in the United States starting from January 2018. 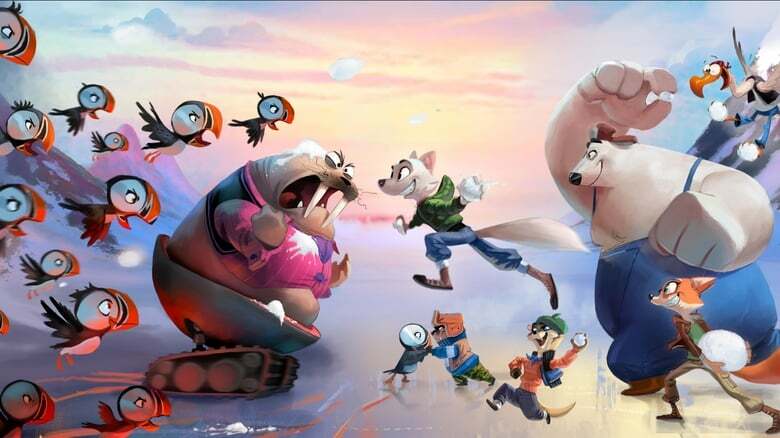 Directed by Aaron Woodley and voiced by Jeremy Renner, Alec Baldwin, Heidi Klum, John Cleese, James Franco, Anjelica Huston and Omar Sy, the cartoon, in CG 3D, is currently in the works at the Toronto based studio – AIC Studios. To finance it and to produce it, in full, just the AMBI, headed by Andrea Iervolino and Monika Bacardi.